Welcome to the monthly coaching WEBINARS with Noble Manhattan Coaching. 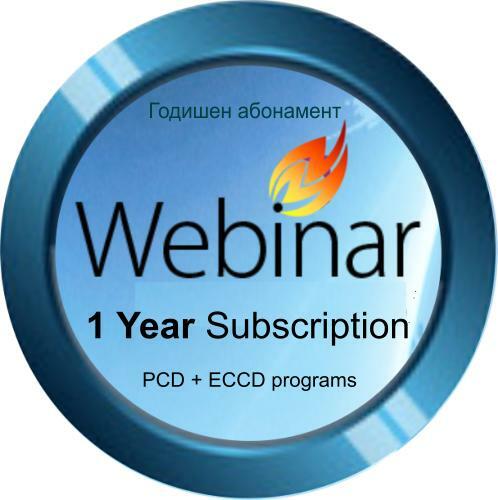 The webinars, on topics included in the Executive and Corporate Coaching Diploma Course (ECCD) curriculum, run LIVE on the 4-th Wednesday of every month. These are educational lectures/discussions held on line. Noble Manhattan Coaching (http://noble-manhattan.com/) is the Number One European Coaching company and among the Top 3 in the wolrd. Established in 1993 г., NMC Ltd is the longest in existence coach training company in the world (outside of USA) and has unchallenged reputation of creating top coaches of the highest calibre. Payment must be received and cleared before the webinar of your choice. – So give yourself sufficient time and do not leave it to the last moment, as you might miss the webinar. 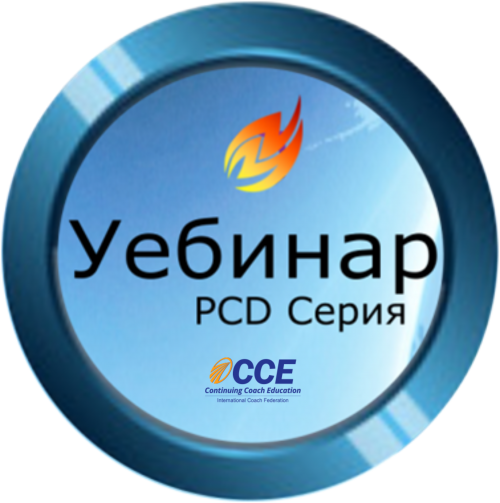 The recording is available only for current or graduate students on the ECCD course. Otherwise the webinar is only available at the time of its LIVE broadcast. So mark the date in your calendars. 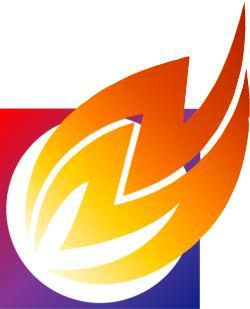 is an Accredited Master Coach with the International Authority of Professional Coaching and Mentoring. Katrin is the Managing Director of Palitri International Master Distributor of Noble Manhattan Coaching – Europe-CE. She is a senior member of the Noble Manhattan Coaching International faculty; and is a trainer, mentor, webinar lecturer, final assessor on many of the Noble Manhattan coach training courses. She is Life and Corporate Coach with over 18 years coachign experience and 3000 hours with individual clients. Katrin has played a leading role in the development of the coaching industry in Bulgaria and the other countries of the Balkan Region. And her dedication to the development of the coaching profession has influenced thousands of individuals and businesses. She has personally participated in the training of hundreds of highly professional life, executive and corporate coaches.